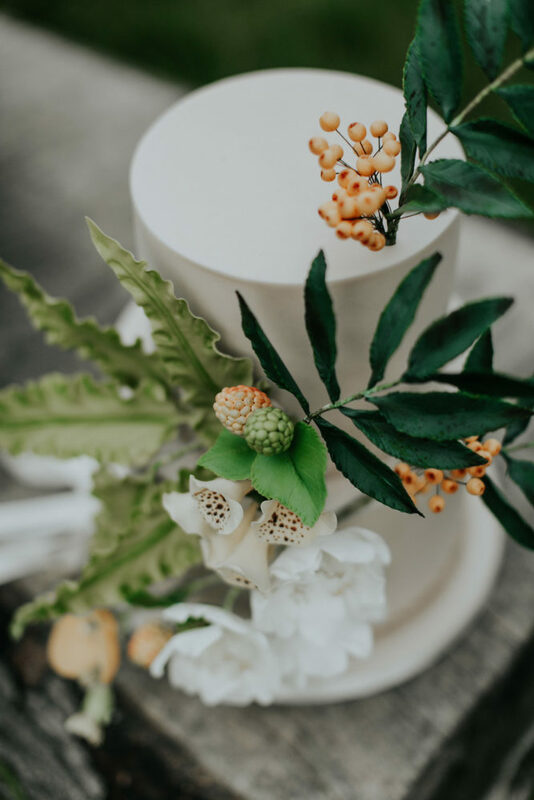 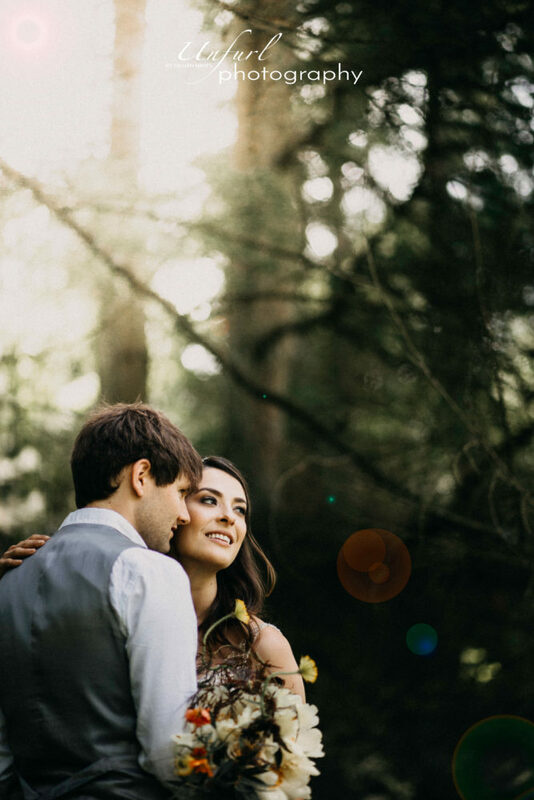 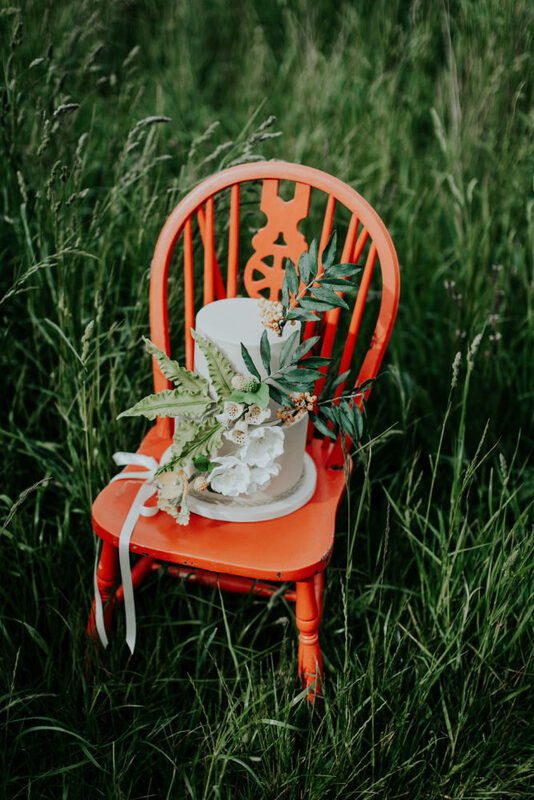 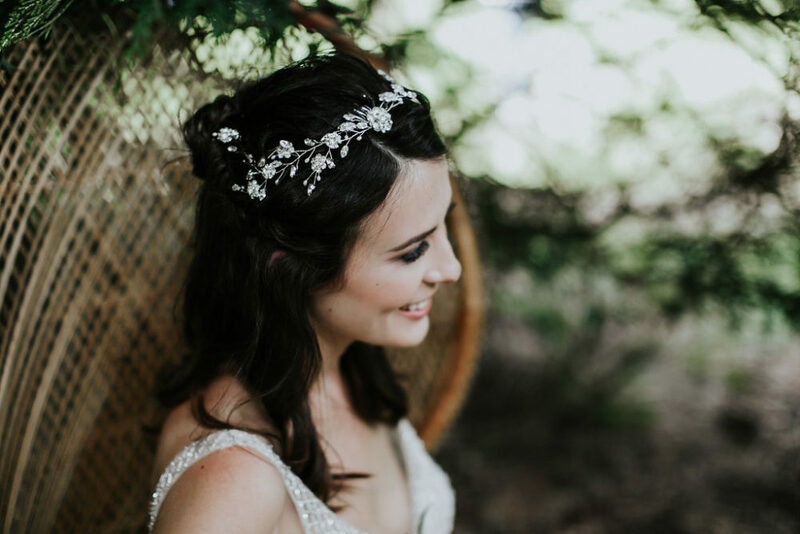 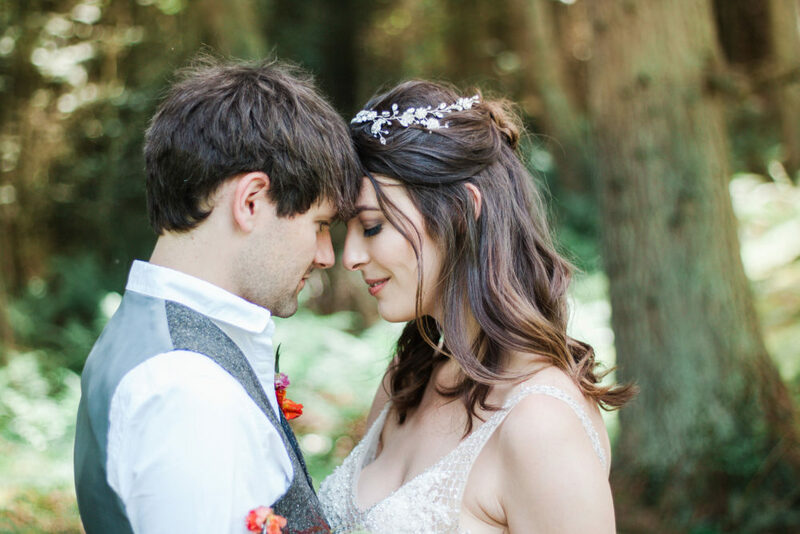 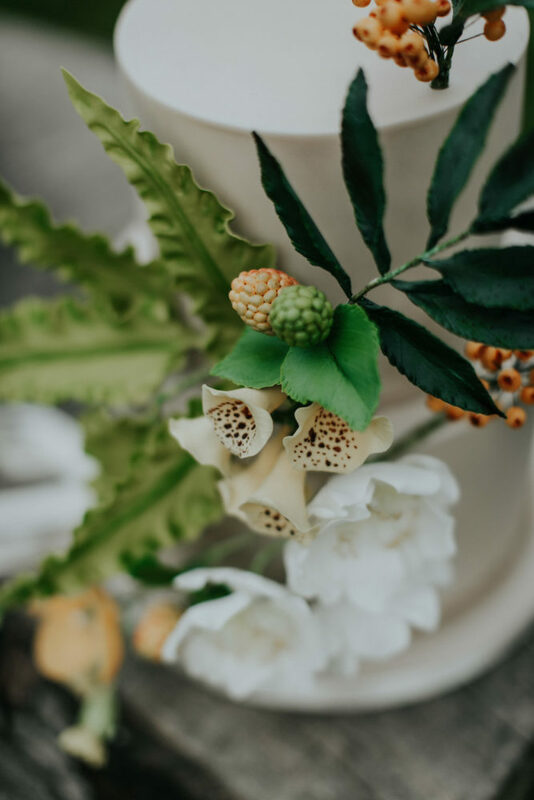 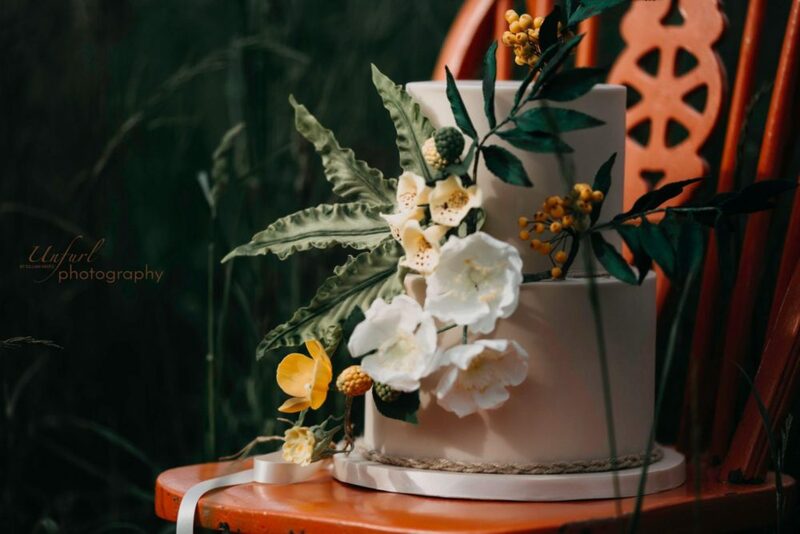 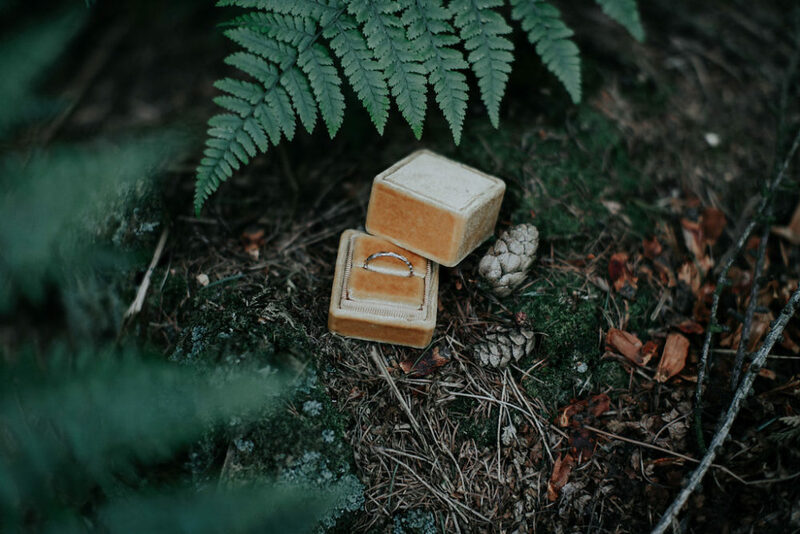 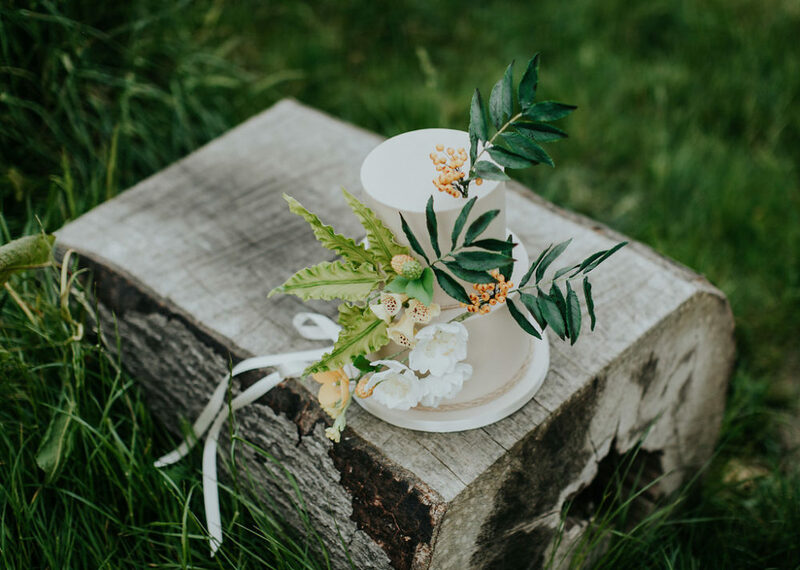 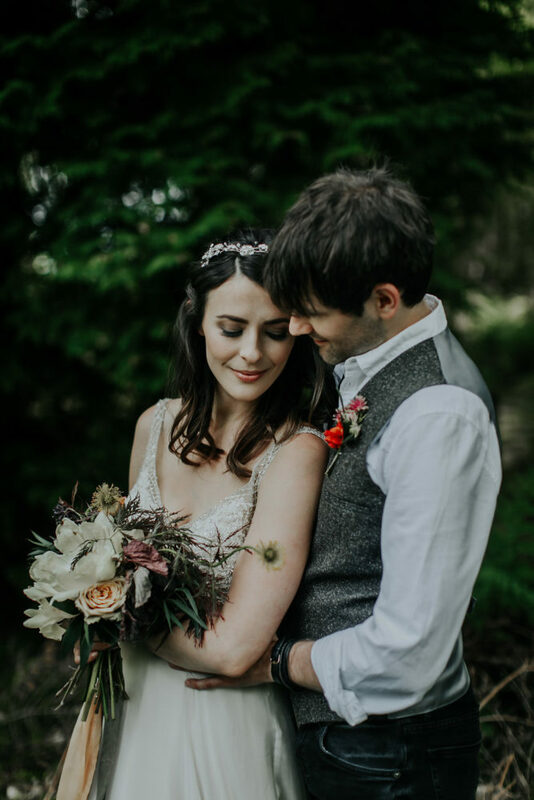 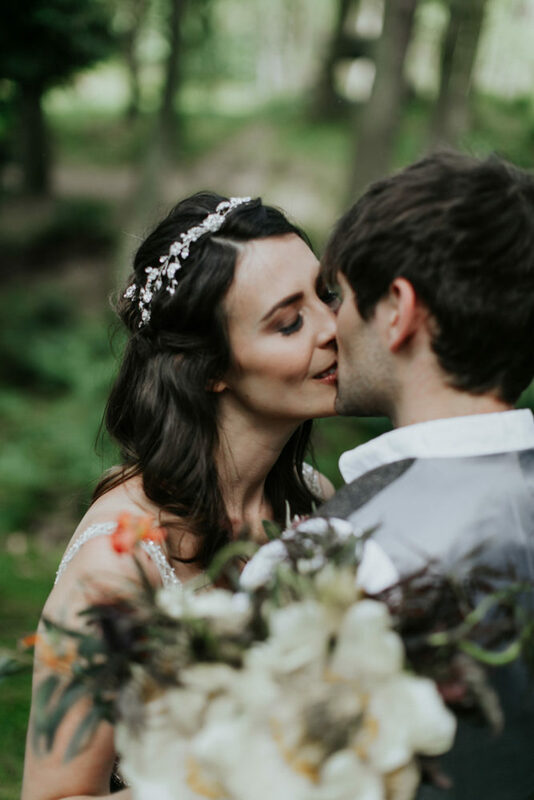 In early May I was pleased to be approached by The Nicola Dixon Photography Co to collaborate on a woodland wedding styled shoot. 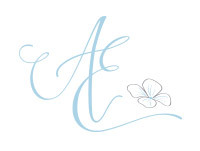 As I don’t attend wedding fairs I don’t often get the opportunity to network with other suppliers so was grateful to receive the invitation out of the blue. 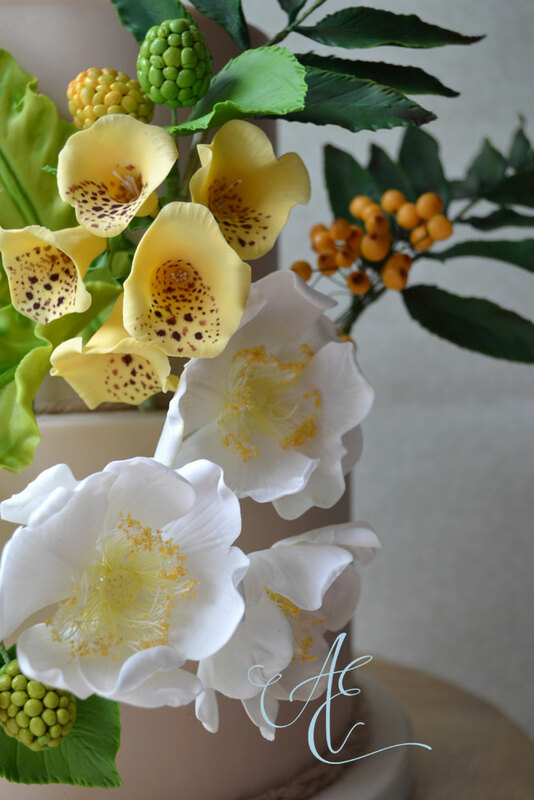 Thank you Nicola! 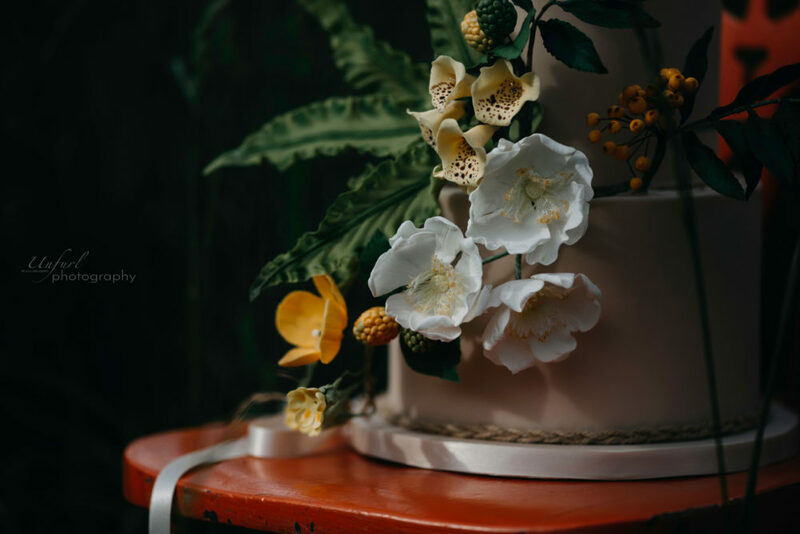 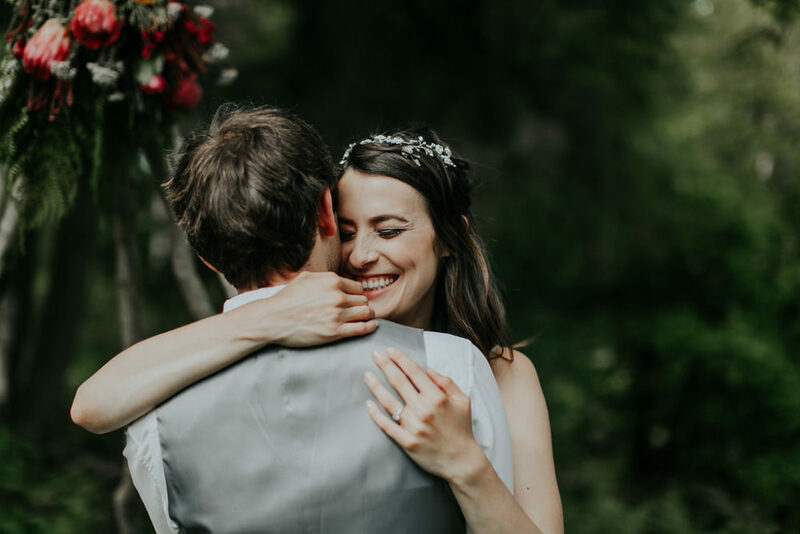 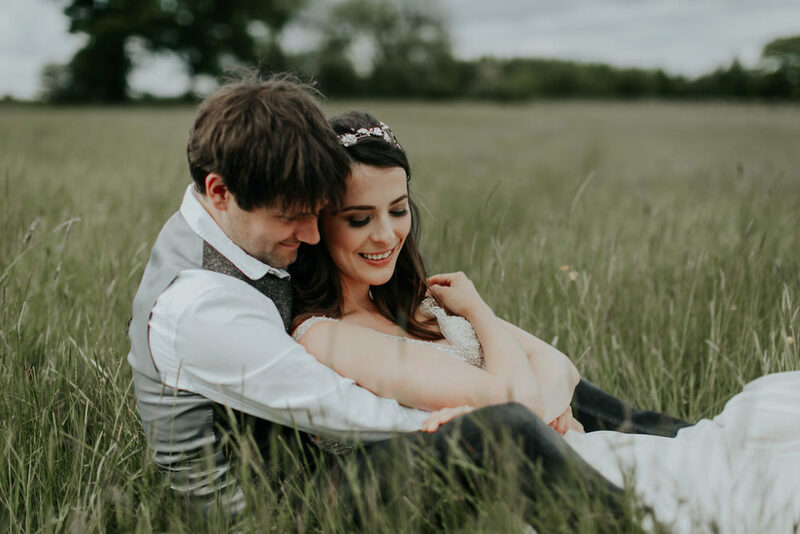 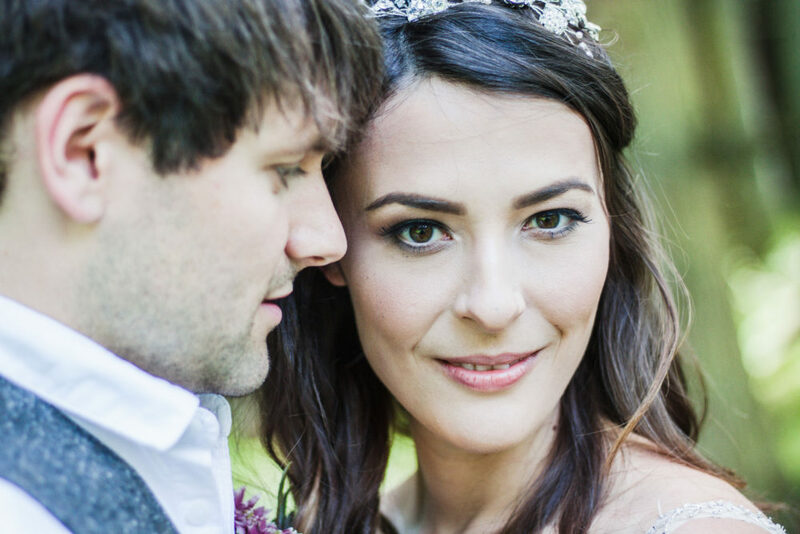 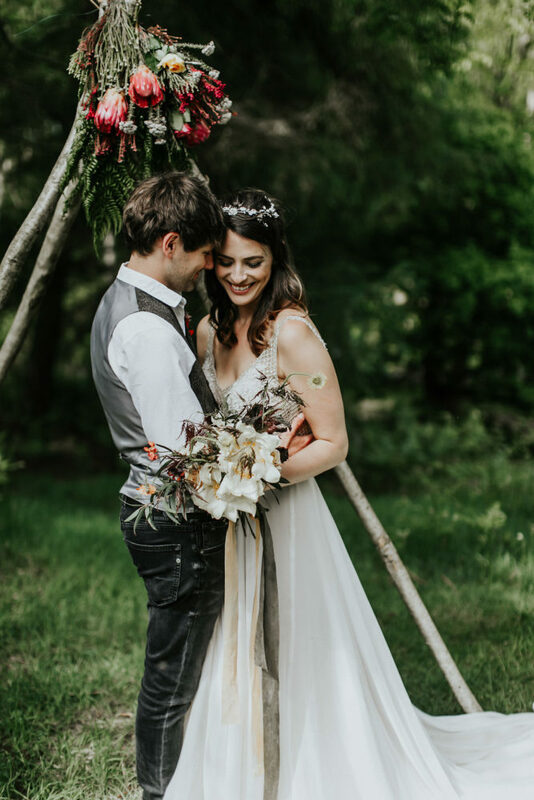 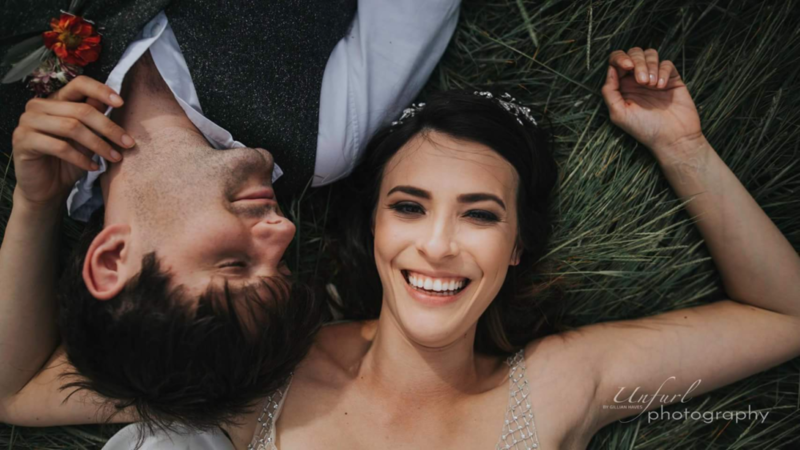 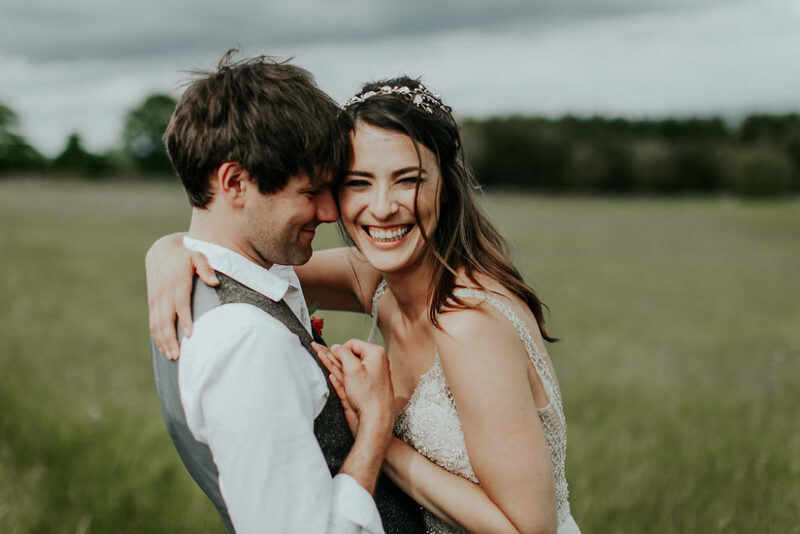 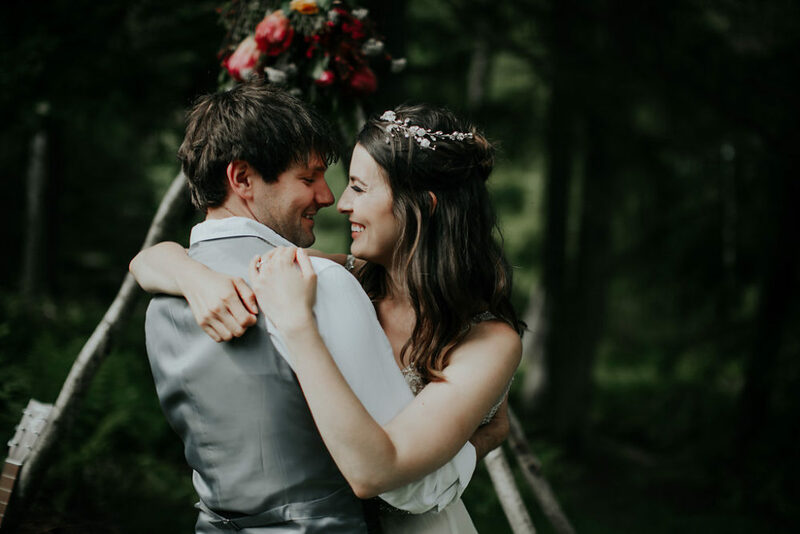 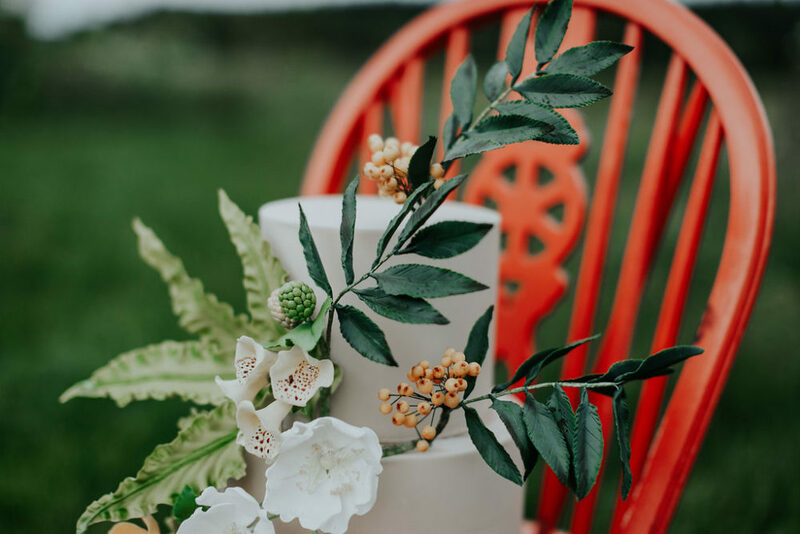 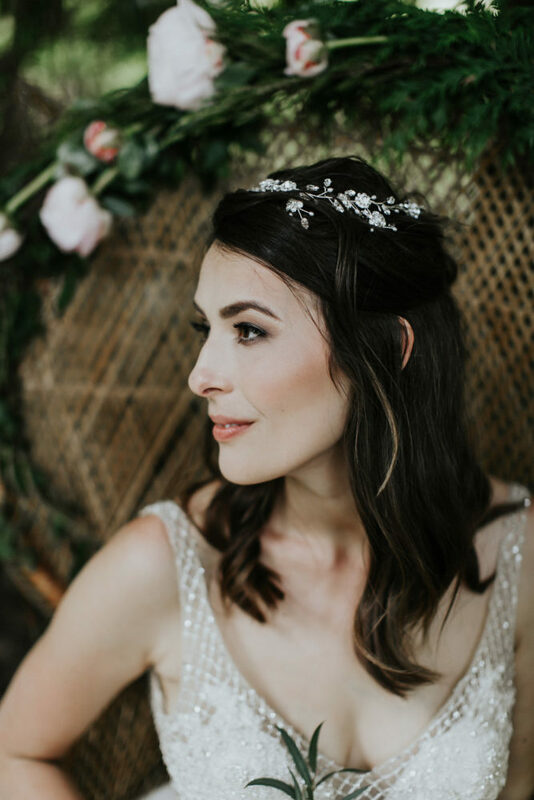 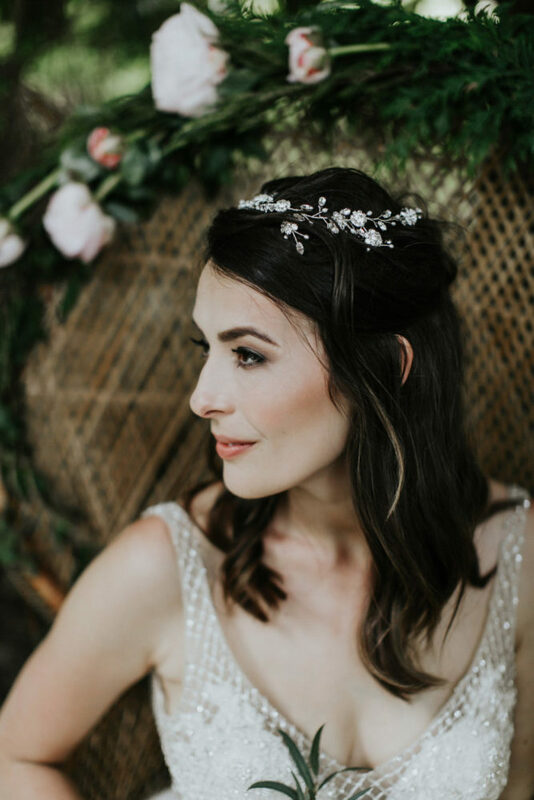 Nicola hosts styled shoot workshops for other photographers so it was a great opportunity for my work to be photographed by many professional photographers (instead of just my amateur shots in my cobbled together kitchen ‘studio’!). 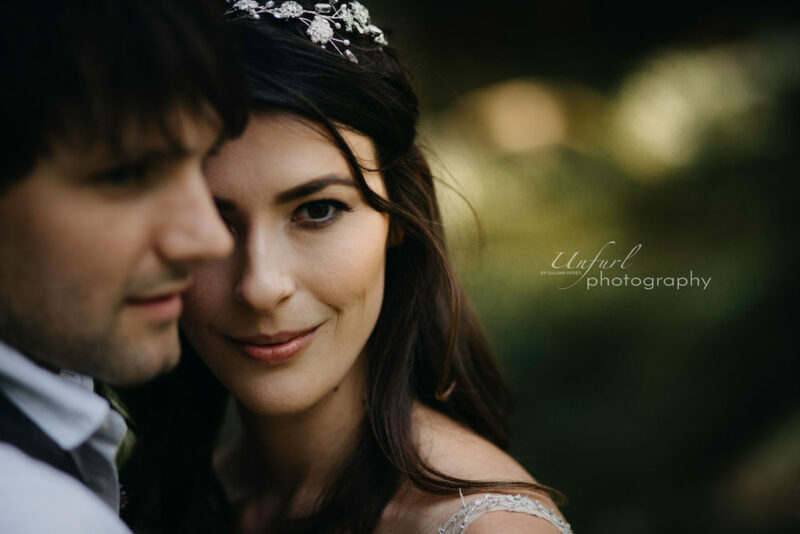 Also, of course, it was great to be able to to collaborate with some talented wedding people. 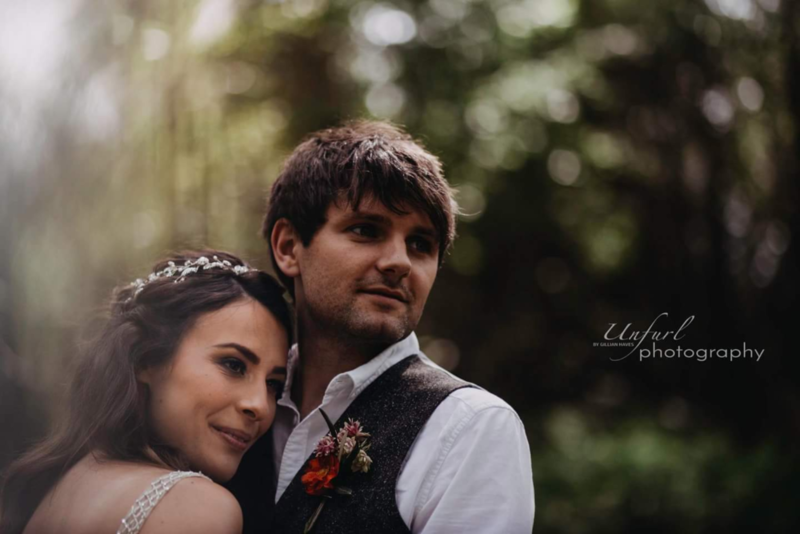 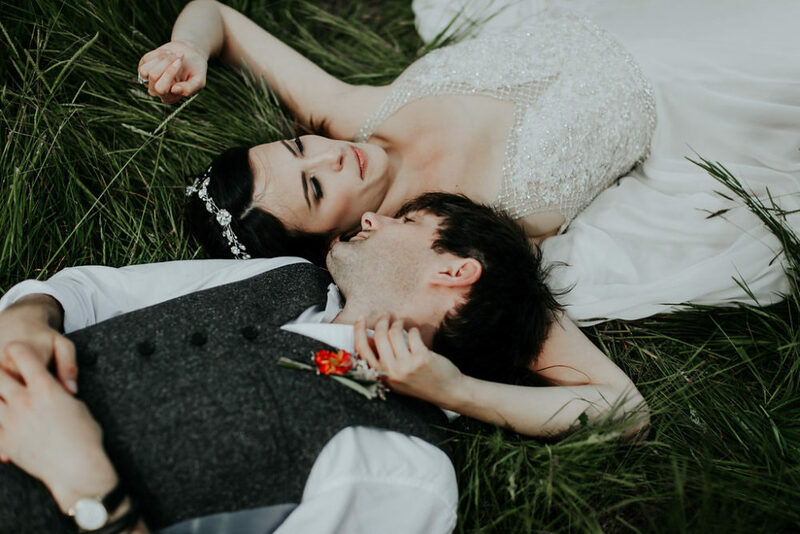 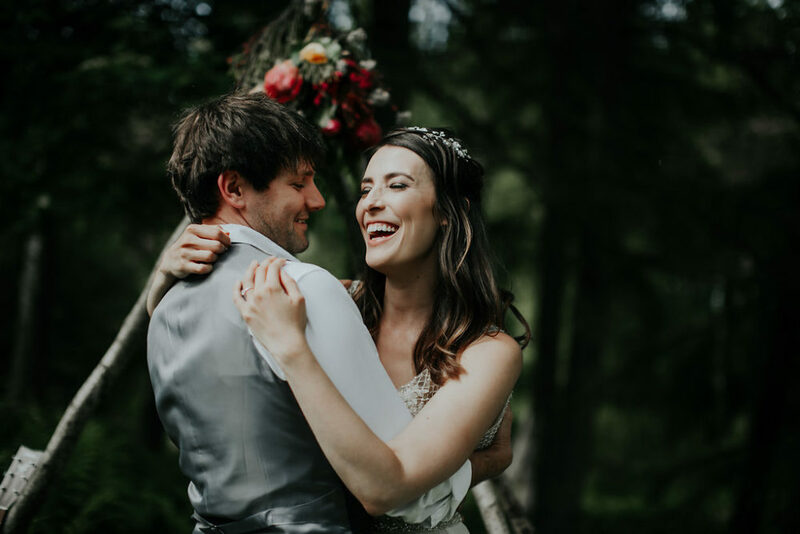 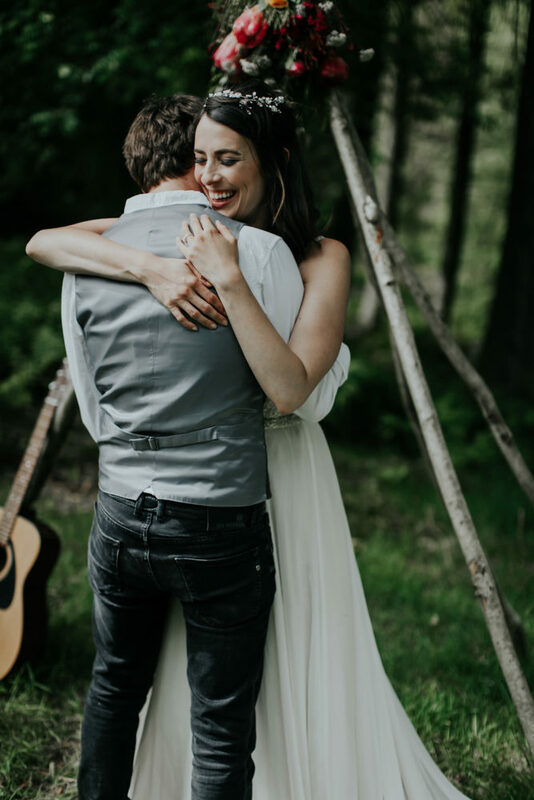 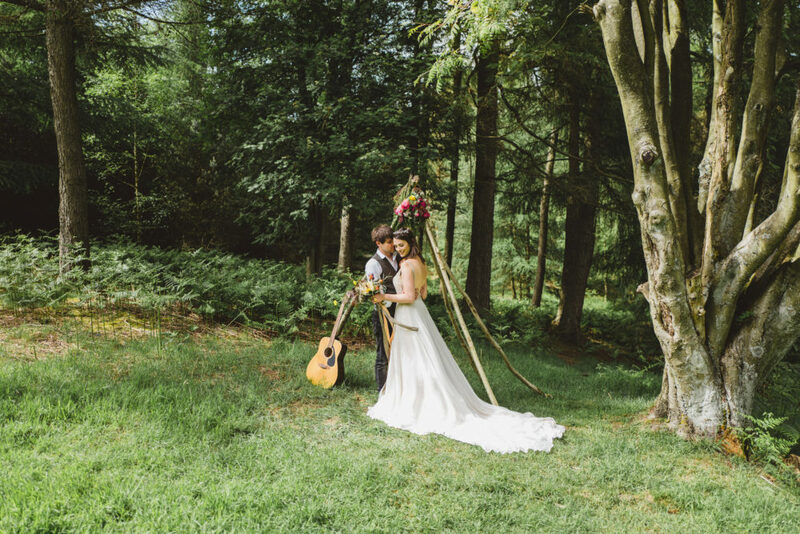 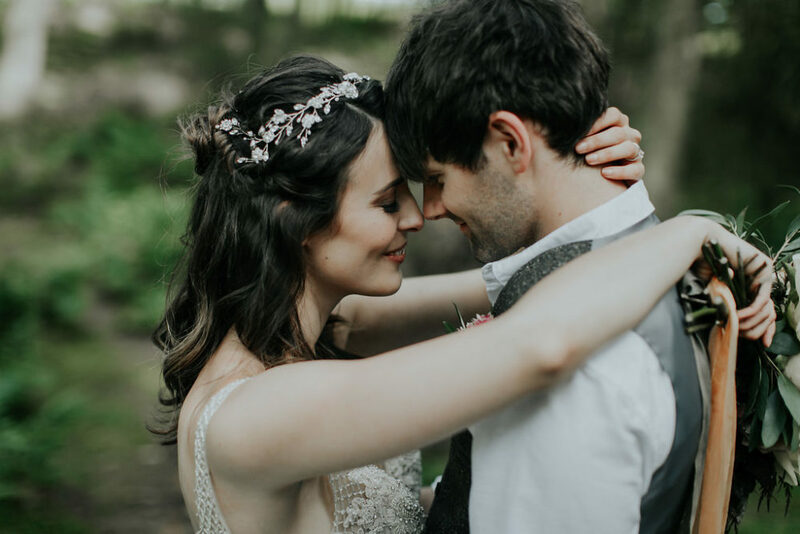 The shoot was to feature real couple – musicians, Becca and Sam of Ophelia – in a gorgeous woodland setting at The Bivouac in Masham. 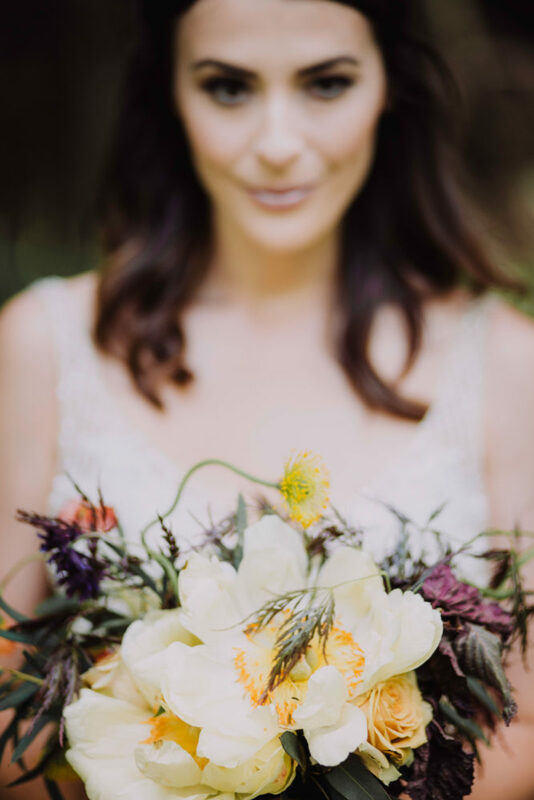 Nicola, herself, styled the shoot and Firenza Floral Design, one of my favourite florists, provided the flowers. 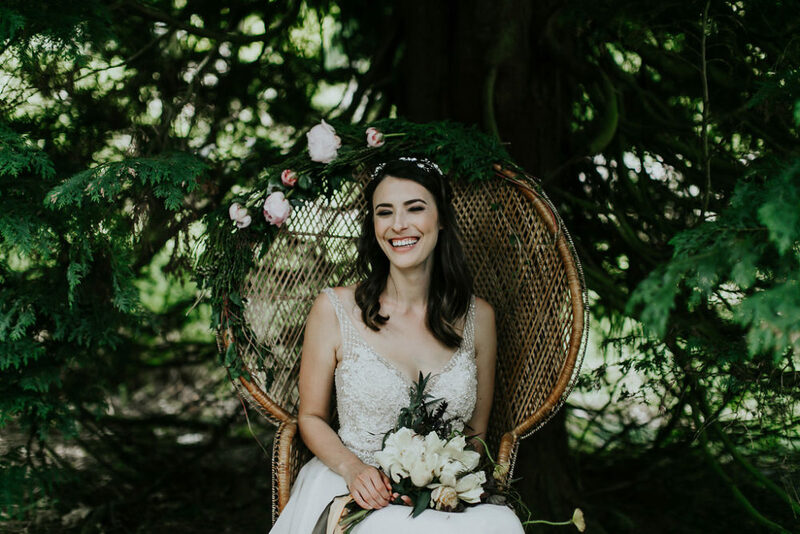 I love Fiona’s organic, rambling style! 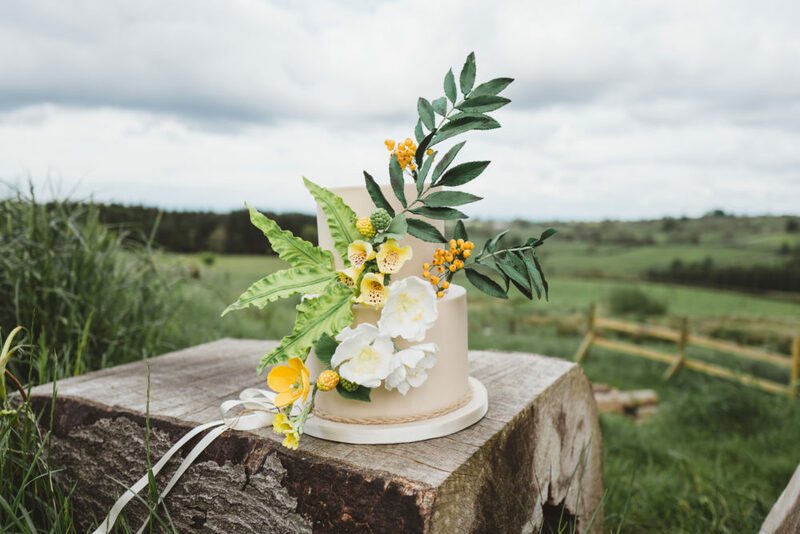 The cake needed to be at home in a woodland setting so my obvious initial thoughts were twigs and foliage. 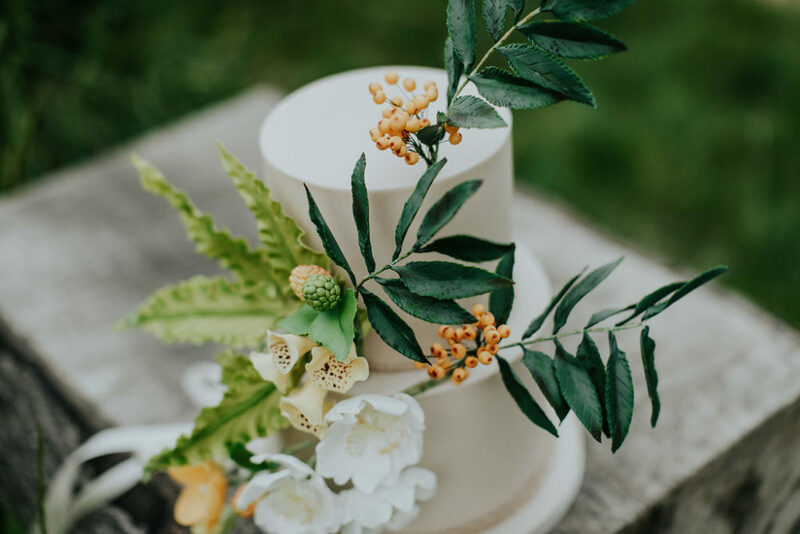 With a finalised colour scheme of green and mustard to ‘pop’ against a woodland backdrop, my research into british woodland plants brought up Rowan ‘Sorbus Sunshine’, with deep green serrated leaves and glossy mustard-coloured berries – perfect! 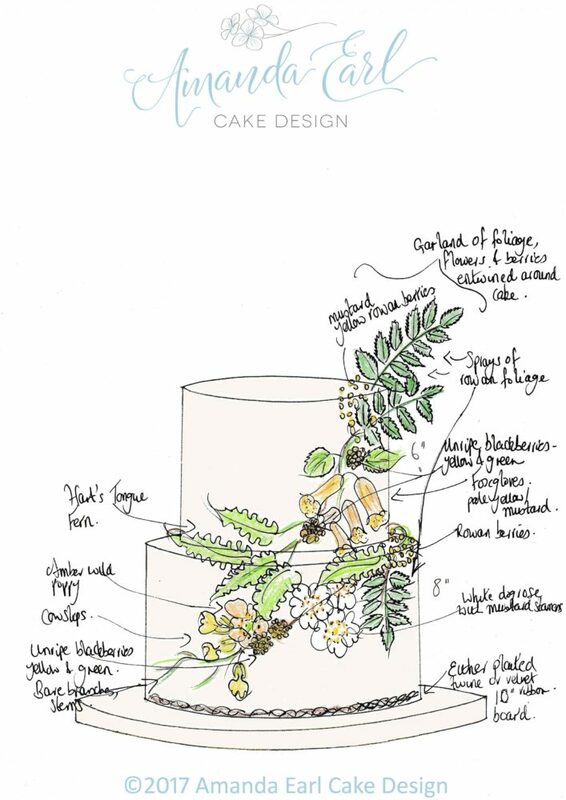 I also wanted to include ferns so plumped for Hart’s Tongue Fern. 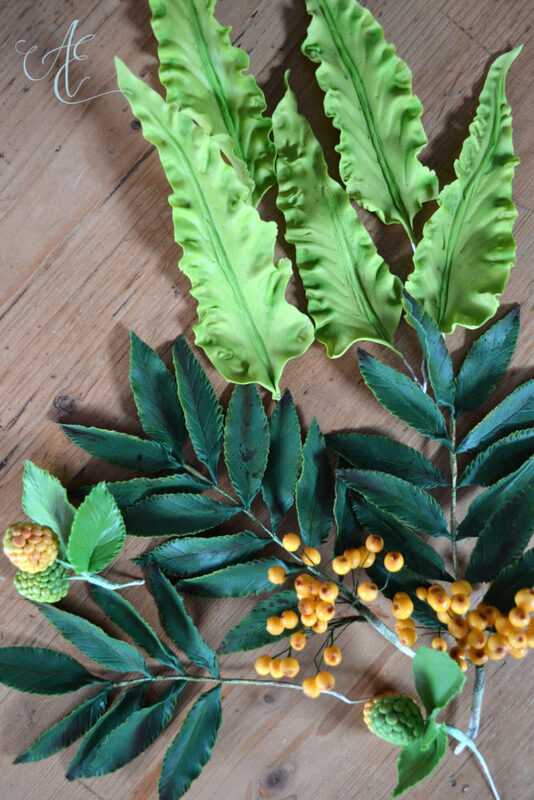 (Couldn’t face making Lady Ferns plus I liked the robustness of the Hart’s Tongue’s leaves.) 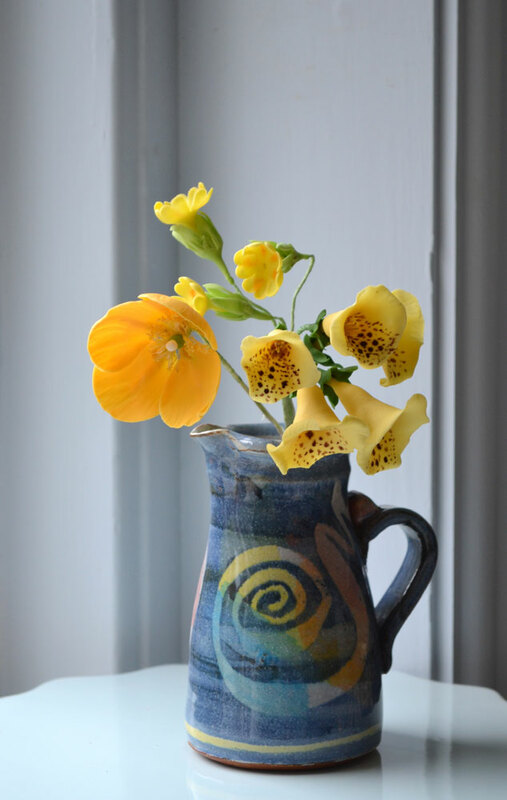 I teamed this with wild flowers which occur naturally in the chosen colour scheme – a mixture of dog roses, foxgloves, cowslips and wild poppies. 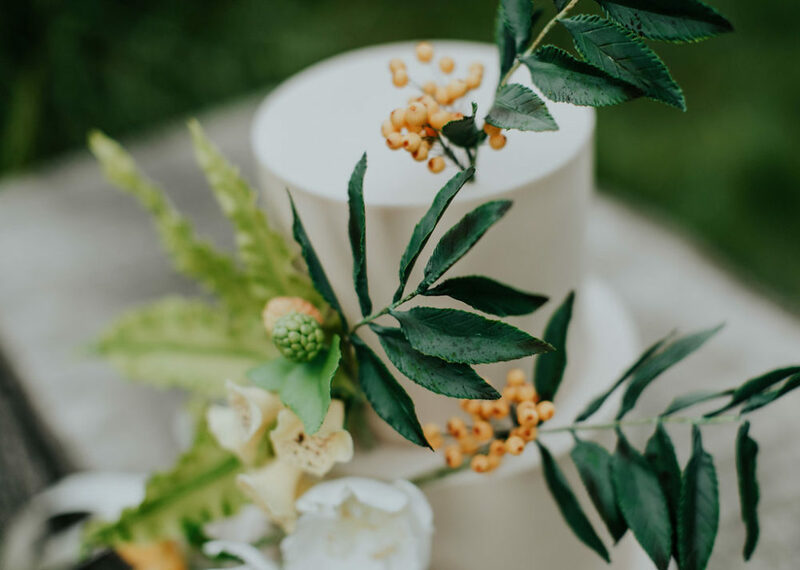 And finally, brambles – unripe ones, of course, to match the colour palette! 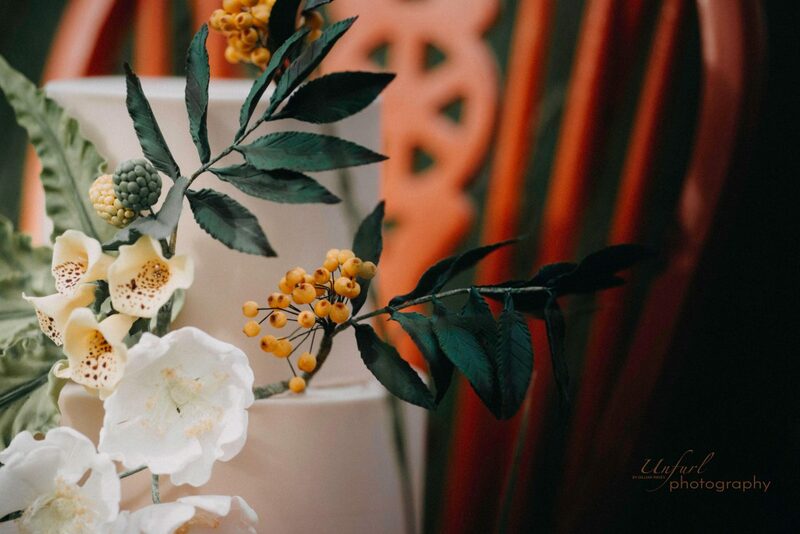 Forgive me, although I did my best to whittle them down, there are quite a few cake shots! 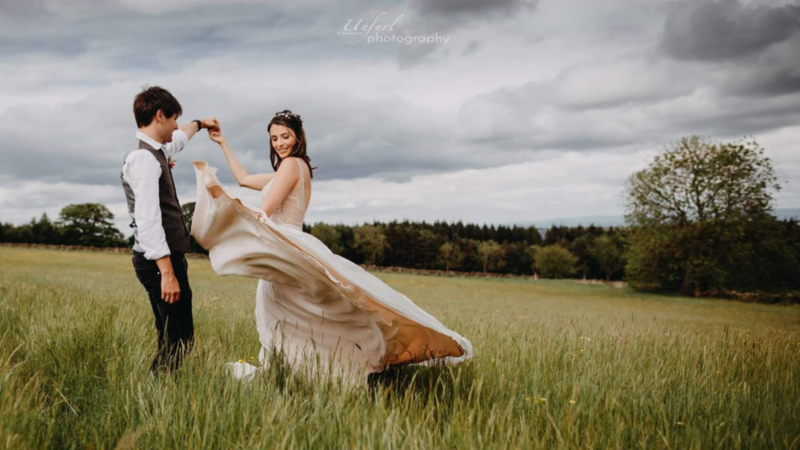 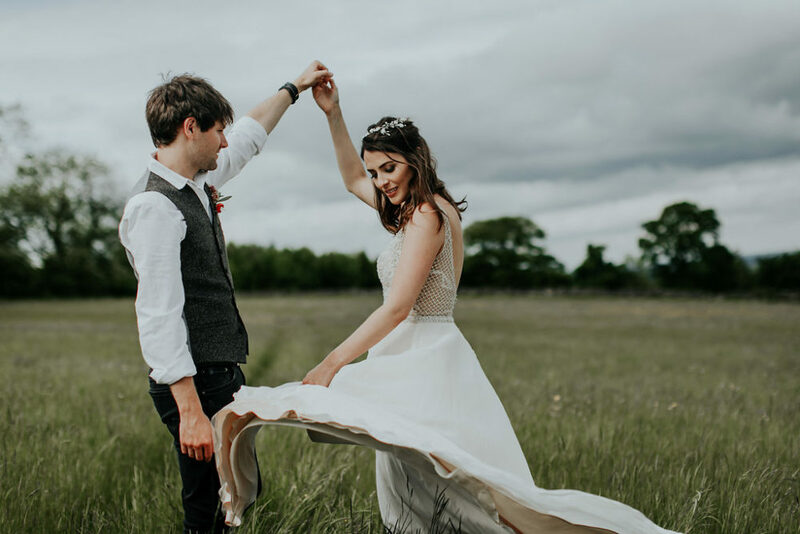 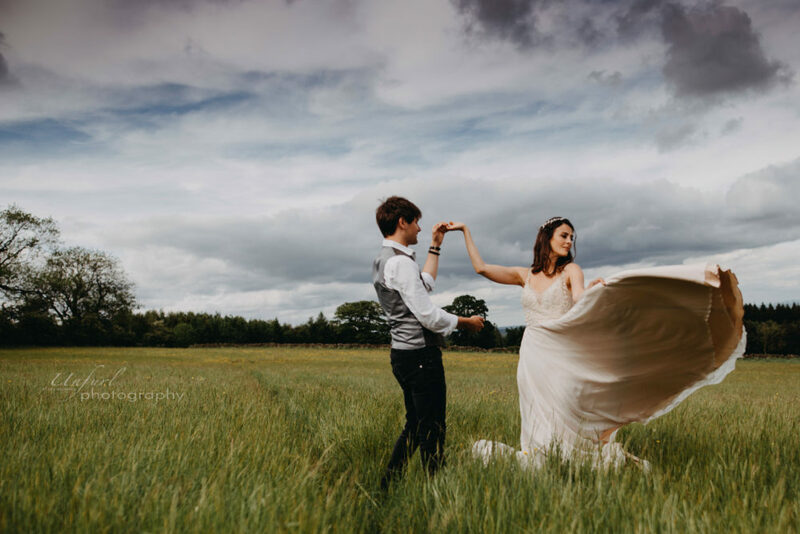 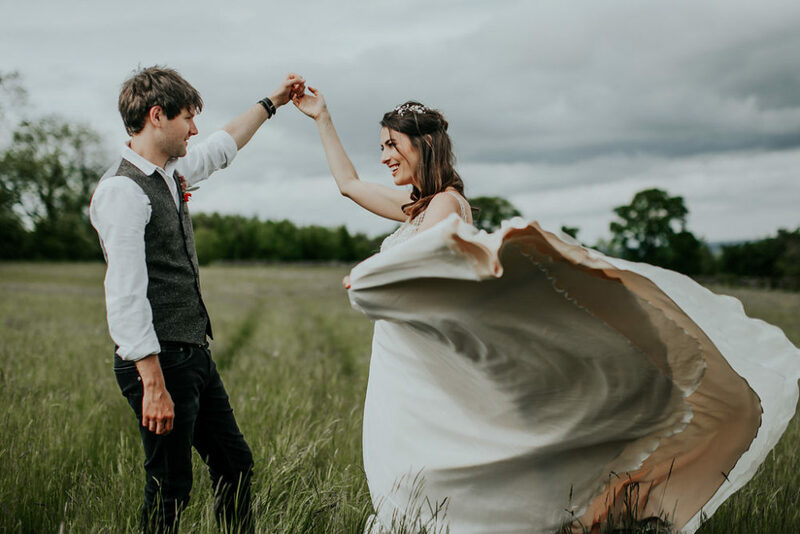 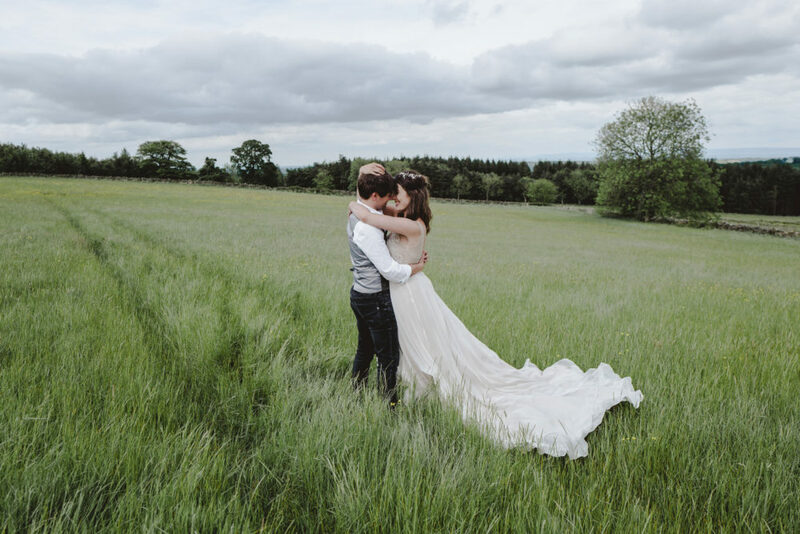 Becca is wearing Justin Alexander 9849 wedding gown, supplied by The Harrogate Wedding Lounge, a floaty silk chiffon dress just asking to be twirled! 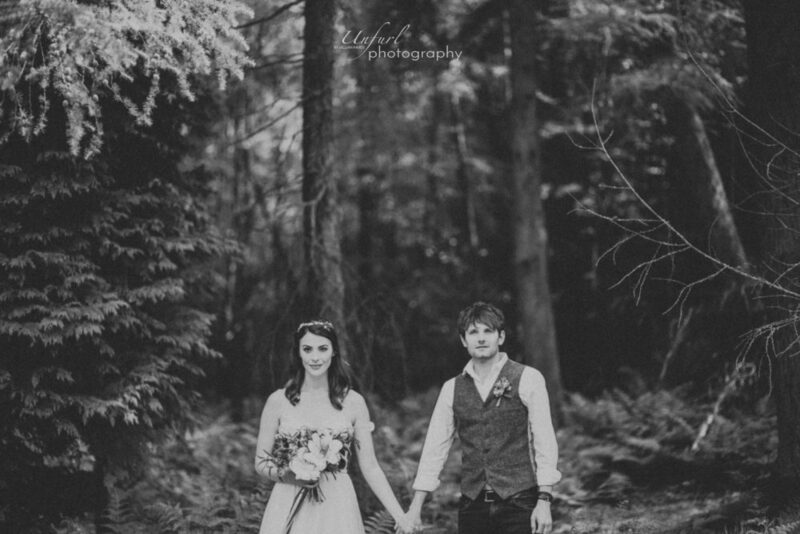 For more images of the shoot, and their other work, feel free to check out Nicola’s, Gill’s and Marie’s websites!